The following guide shows you how to use the built in Service Control Manager of the operating system to set a Windows Service LogOn. If you just need to start and stop the OAS Services you can use the OAS Service manager from the program group Open Automation Software. There are 4 scenarios to for OAS to set a service LogOn for 1 or more of the OAS services. 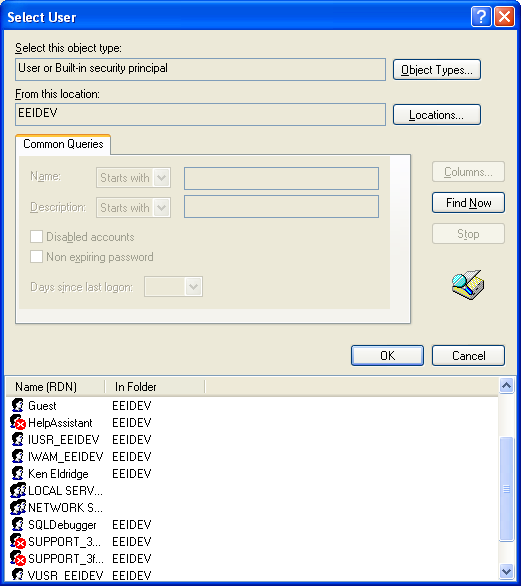 Following is list of Service Names and the reason of changing the LogOn from the SYSTEM account. To start the Service Control Manager you must first have Administrative rights to the system. Select Start-Control Panel-Administrative Tools-Services to view all Services installed on the system or type Services from the Search field of the start menu. Select the Log On Tab to view the current Logon Account. 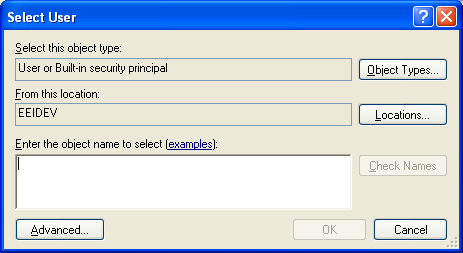 Select OK twice to return to the Log On Tab dialog. If the Service is already started it must be Stopped and Started for the changes to take effect.